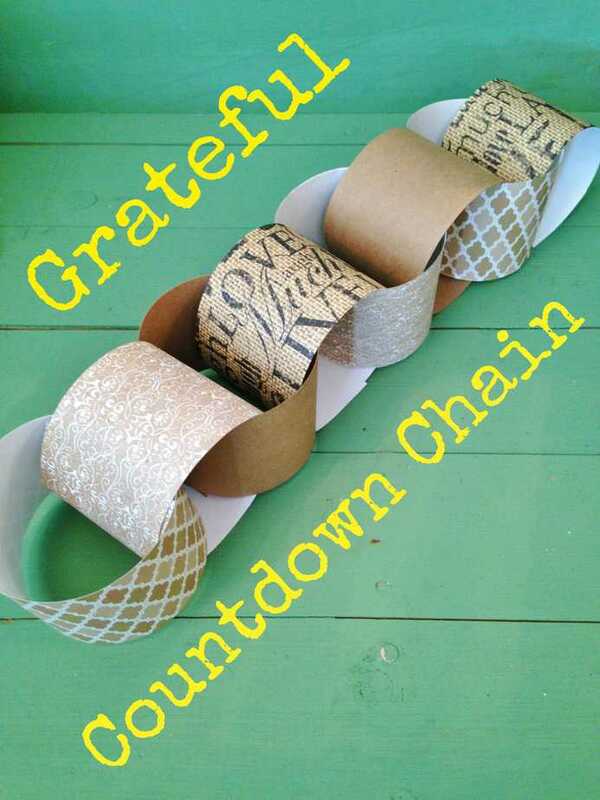 What says being thankful more than FREE Printables?! 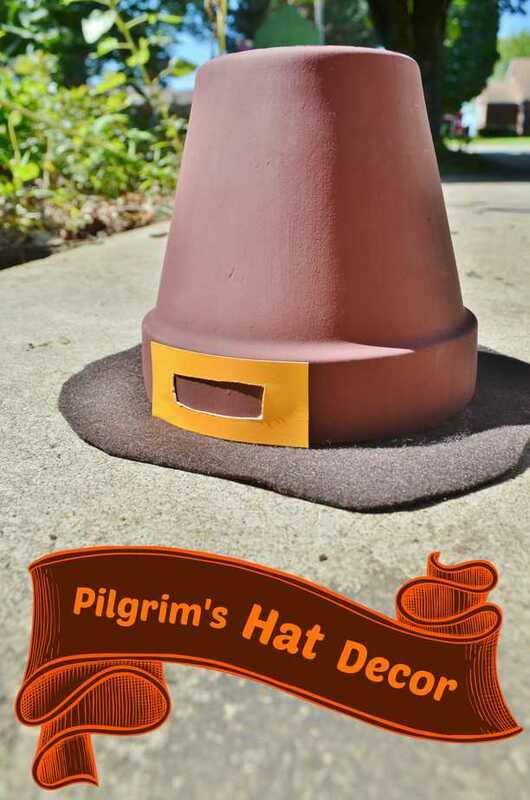 I am VERY thankful for all of my readers and the support and community you have shown me over the past few years! 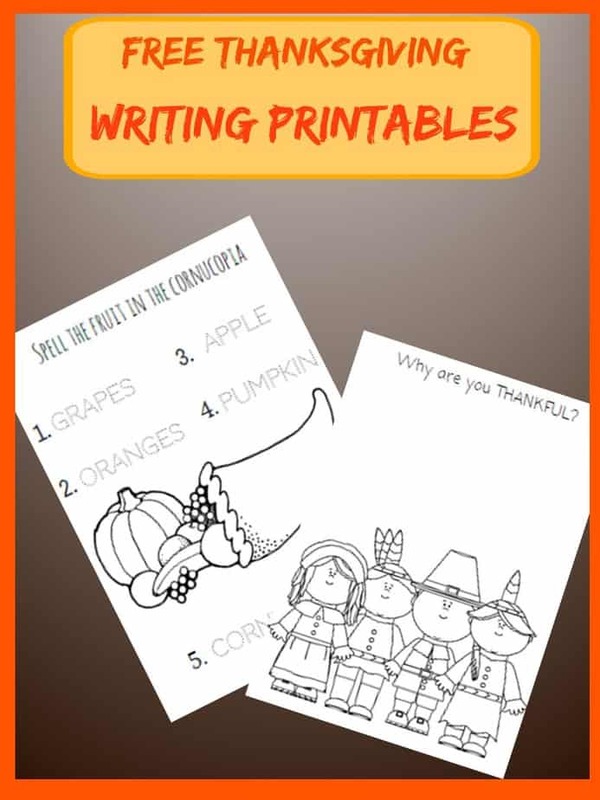 Here are 2 FREE Thanksgiving Writing Printables for you to download, PIN, and print as many as you wish!! 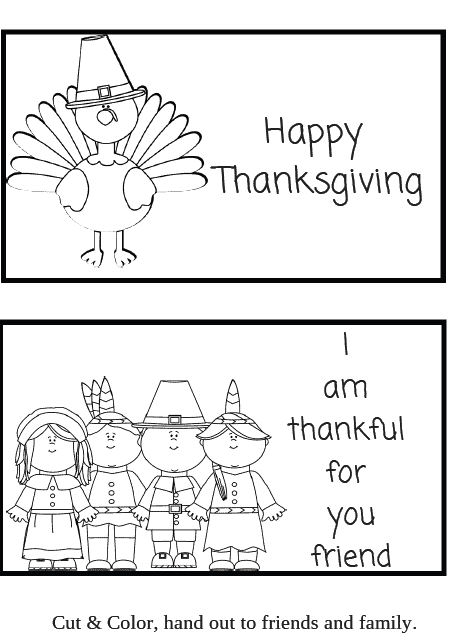 PLUS enjoy a BONUS freebie Printable Thanksgiving Card for Kids below!